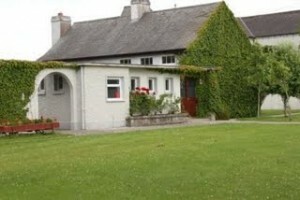 The village of Drom is located 5km from the towns of Templemore and Borrisoleigh. 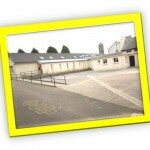 We are one of three schools in the parish of Drom and Inch. We are surrounded by beautiful views of the Tipperary countryside including a breathtaking view of the Devil’s Bit Mountain. Our school is a five teacher school. This includes three mainstream class teachers and two special education teachers. 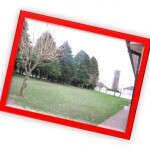 The school is a mixed school with 53 pupils from 5 to 12 years of age. 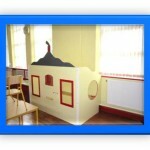 There are 4 classrooms in the school; each with its own interactive whiteboard and computers. 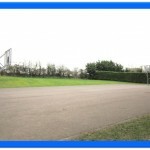 There are also extensive grounds for the children to play in.The school has its own basketball court. 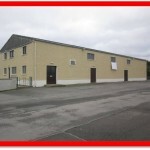 The school has access to the GAA pitch and Community Hall opposite the school. A school bus operates to the school. 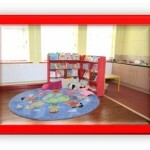 The bus collects children from the Drom area and from Templemore. In order to qualify for school transport, a child must be aged between 4 and 12 years and living more than 3.2 km from the nearest suitable national school. 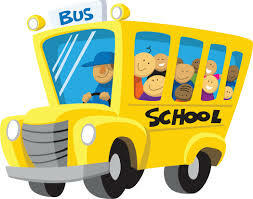 If there are spare seats available, children who are not eligible can be carried on school transport. The school opens at 9.20am. Supervision is provided from 9.10am. 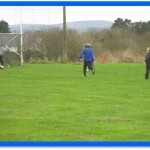 Junior & Senior Infants finish school at 2pm. All other classes finish school at 3pm. The aim of Drom National School is to deliver high quality education to all our pupils according to their abilities and their personal goals. 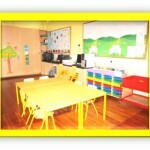 We hope that each child will have an enjoyable and productive time in this school.